Read a review essay discussing this book and the book by Maitreyi Devi. 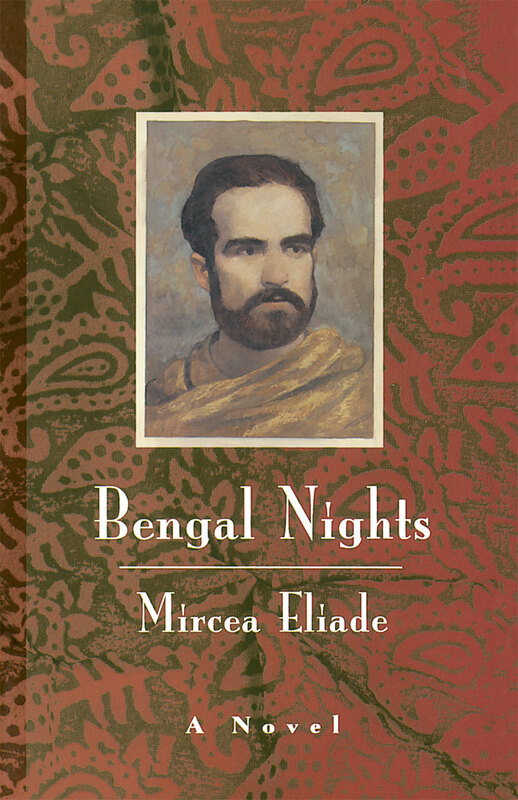 "Bengal Nights is forceful and harshly poignant, written with a great love of India informed by clear-eyed understanding. But do not open it if you prefer to remain unmoved by your reading matter. It is enough to make stones weep."